Ray Fogg, Jr. began his real estate career with Ray Fogg Building Methods, Inc. in 1992. He served as Property Manager, Leasing Agent, Sales Agent and Vice President of the Real Estate Division. In January, 2000 he purchased the real estate division of Ray Fogg Building Methods, Inc. forming Ray Fogg Corporate Properties, LLC. 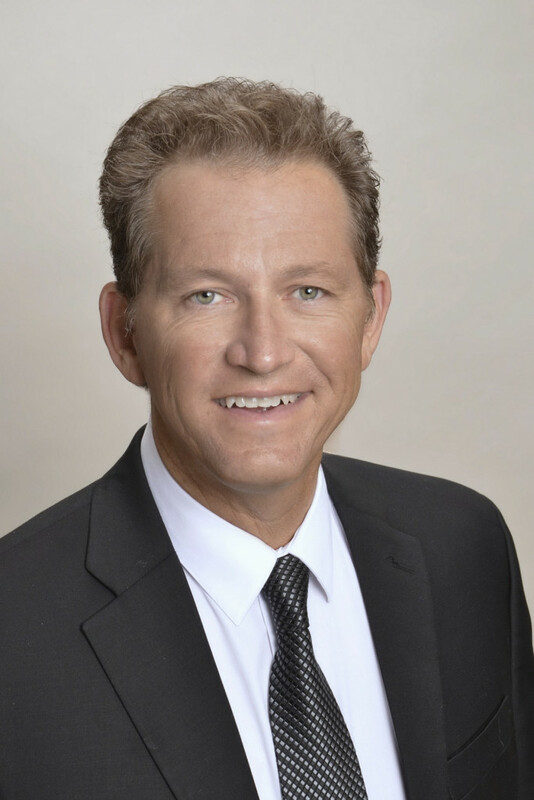 As President and CEO, Ray has primary responsibility for Fogg’s real estate business, overseeing all development, leasing, property maintenance, property management, brokerage, financing and asset management matters. In addition he is the CEO of many real estate limited liability companies. The Fogg portfolio includes approximately two million (2,800,000) square feet of commercial and industrial real estate held by over 30 Fogg-affiliated companies. Ray is a past Chairman of the NAIOP Business Parks Forum, a group of prominent real estate developers from throughout the country, which meets twice per year to discuss the industry. Ray holds a real estate license in the State of Ohio and is a member of NAIOP (National Association of Industrial and Office Properties). In addition to his real estate business, Ray has a career as a professional entertainer, songwriter, and comedian. He performs over 60 music-comedy shows per year in notorious party resorts like Put-in-Bay, New Orleans and Key West as well as throughout the Great Lakes. He has five CDs to his credit.